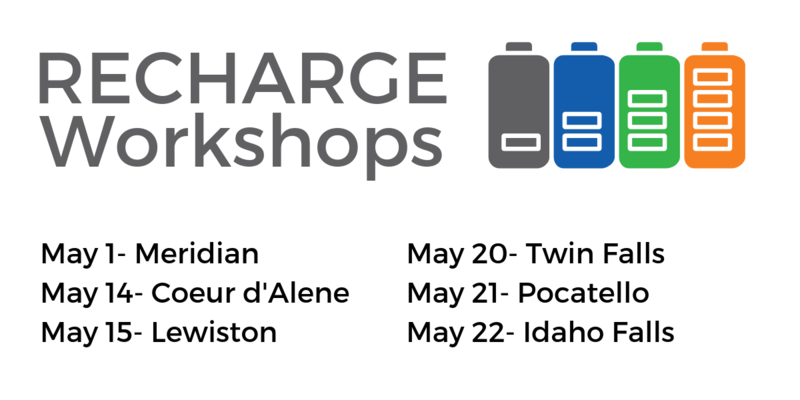 Registration is now open for ION's Recharge Workshops. 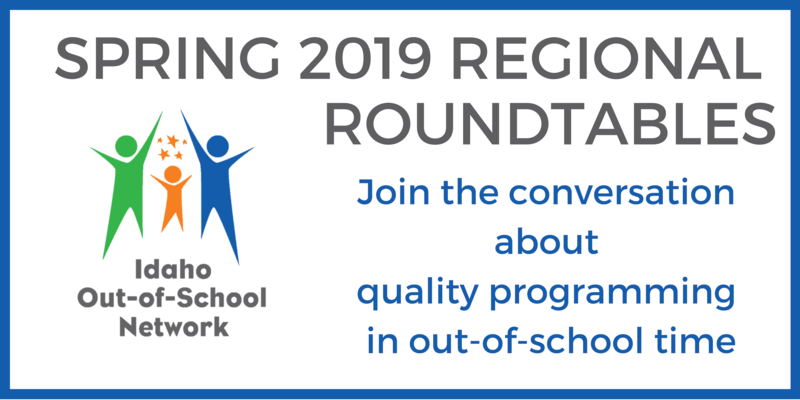 These workshops will include two hours of training as well as lunch, networking opportunities, and a roundtable discussion. We hope to see you there! 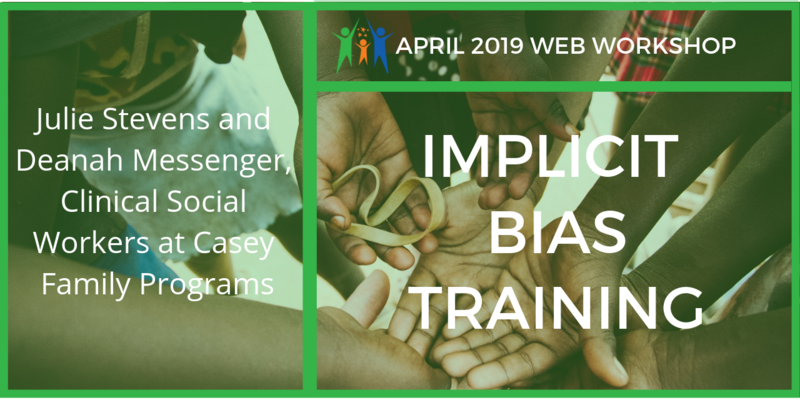 Julie Stevens and Deanah Messenger, Clinical Social Workers at Casey Family Programs, where they work with youth in foster care and their families, will facilitate an interactive discussion about bias, privilege and racial identity. Special attention is paid to the exploration of whiteness and white supremacy. 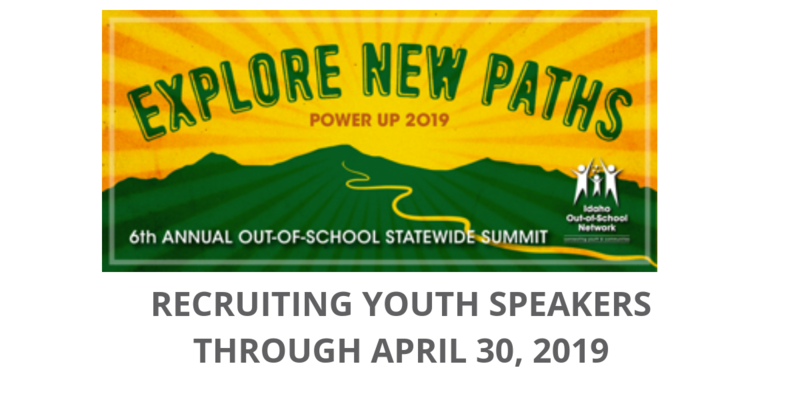 Do you know an exceptional youth with an out-of-school time story? 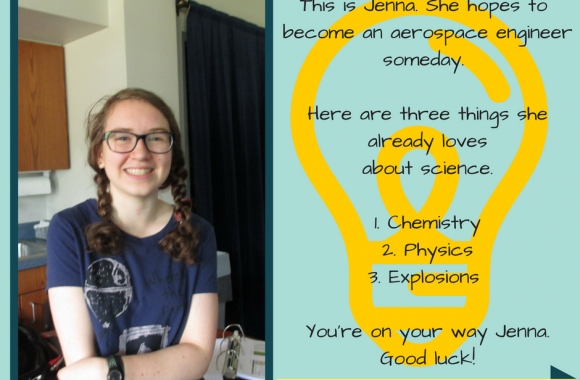 Invite them to present at this year's Summit. 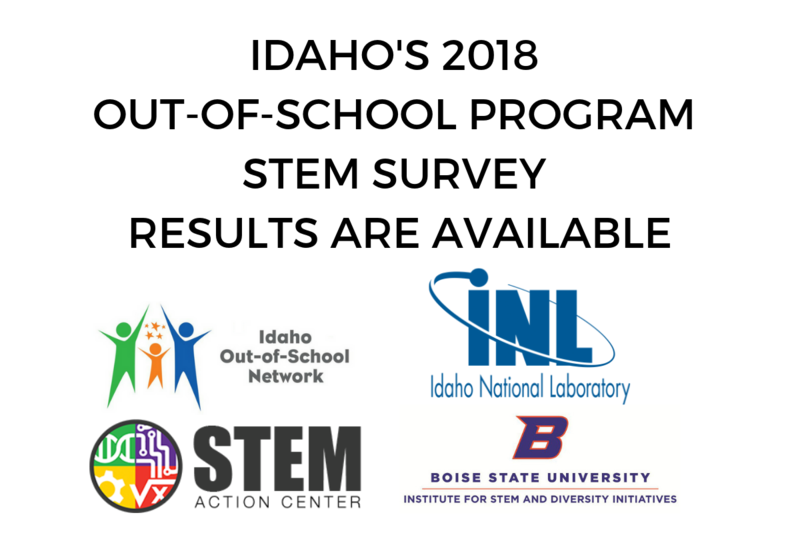 In 2018, more than 125 out-of-school programs in Idaho filled out a survey about STEM in out-of-school time. Check out the results of this survey. 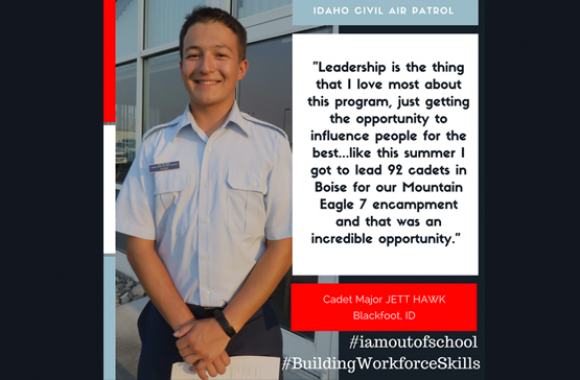 This data is useful to understand the landscape of STEM in out-of-school time in Idaho. Please let us know if you have any questions. 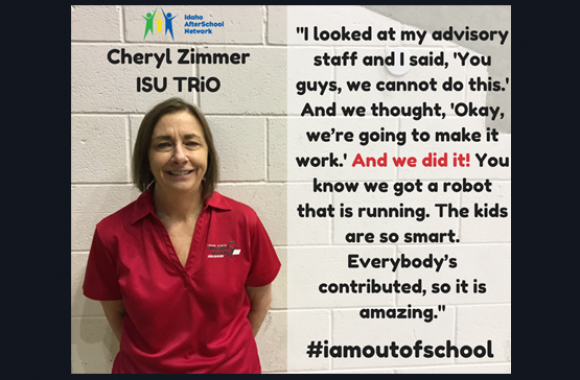 Check out what ION was able to accomplish in 2018 due to the many efforts and participation of out-of-school professionals in Idaho. 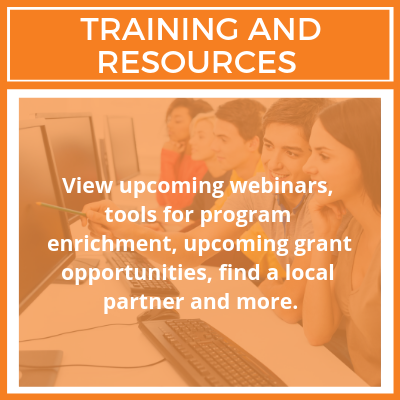 Need additional partnerships to improve your program? 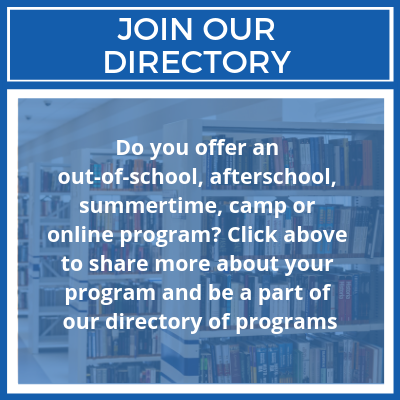 Check out our directory of potential partners in your area. 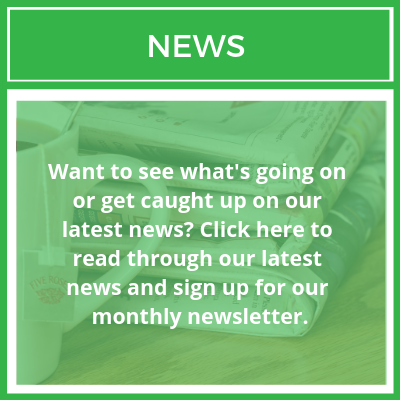 Packed with all the latest news and events, you'll be glad you did. 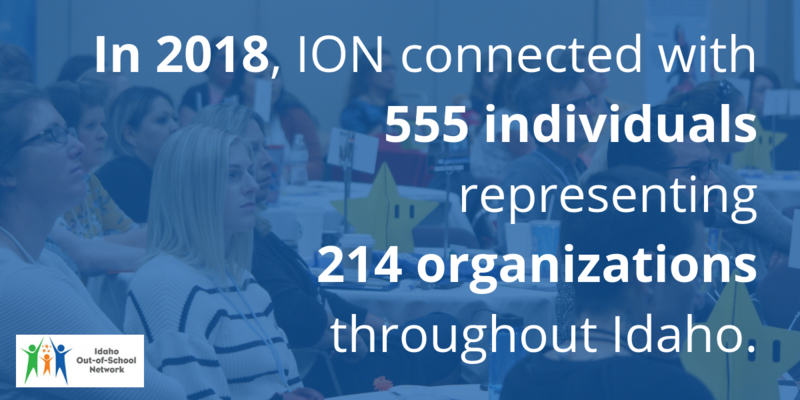 We've got lots to share: resources, trainings, conferences, networking opportunities, and more! 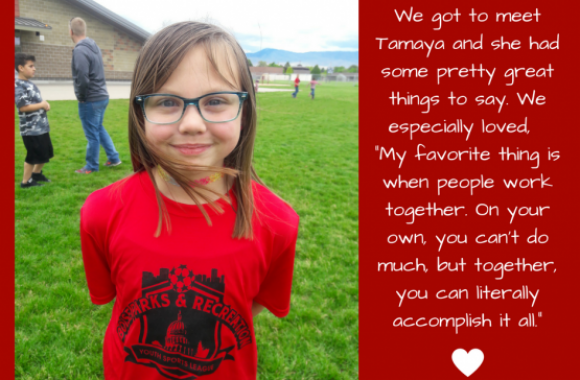 Got a great after school program? 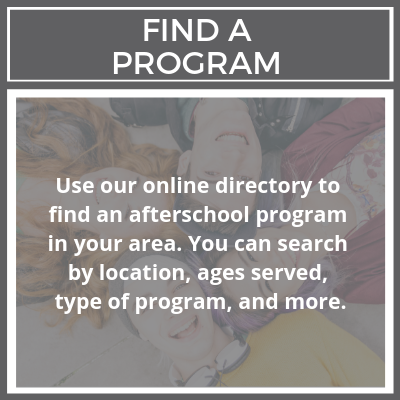 Search resources and connect with our partners.